ABC has ordered the TV show pilot for Conviction. This was expected as the network gave a put pilot commitment to this Mark Gordon Co.’s political legal drama, in October, 2016. To keep you on your toes, Conviction’s co-creators are Liz Friedman and Liz Friedlander. Friedman will write Conviction and executive produce with Friedlander, who will direct. From The Mark Gordon Co. (Quantico), the drama tells the story of Carter Morrison, the brilliant but ne’er-do-well daughter of a former president, who is blackmailed into taking a job as the head of Los Angeles’ newly created Conviction Integrity Unit. There, Carter and her team of lawyers, investigators and forensic experts work together to examine cases where there’s credible suspicion that the wrong person may have been convicted of a crime. What do you think? Do you like the sound of the Conviction TV show pilot? If a Conviction TV series is ordered and airs on ABC, do you think you will give it a shot? 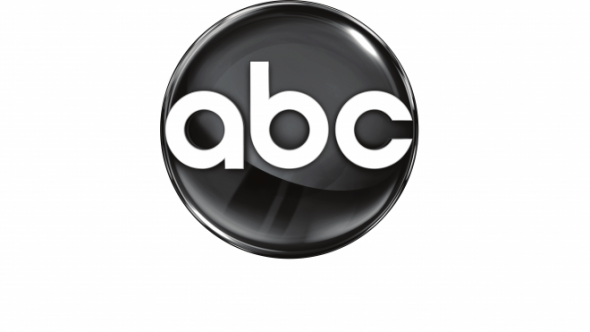 More about: ABC TV shows: canceled or renewed?, Conviction (2016), Conviction (2016): canceled or renewed?, Quantico, Quantico: canceled or renewed?